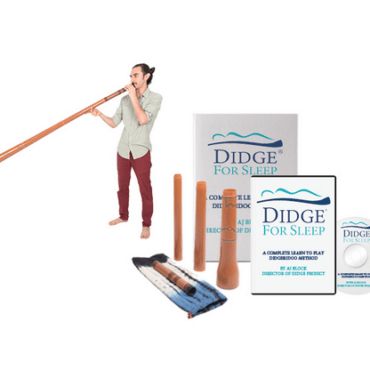 WELCOME TO THE DIDGERIDOO SKILLS COURSE, A PROGRAM SPECIALLY DESIGNED TO HELP YOU DEVELOP A HIGH LEVEL OF MUSICIANSHIP AS A DIDGERIDOO PLAYER. 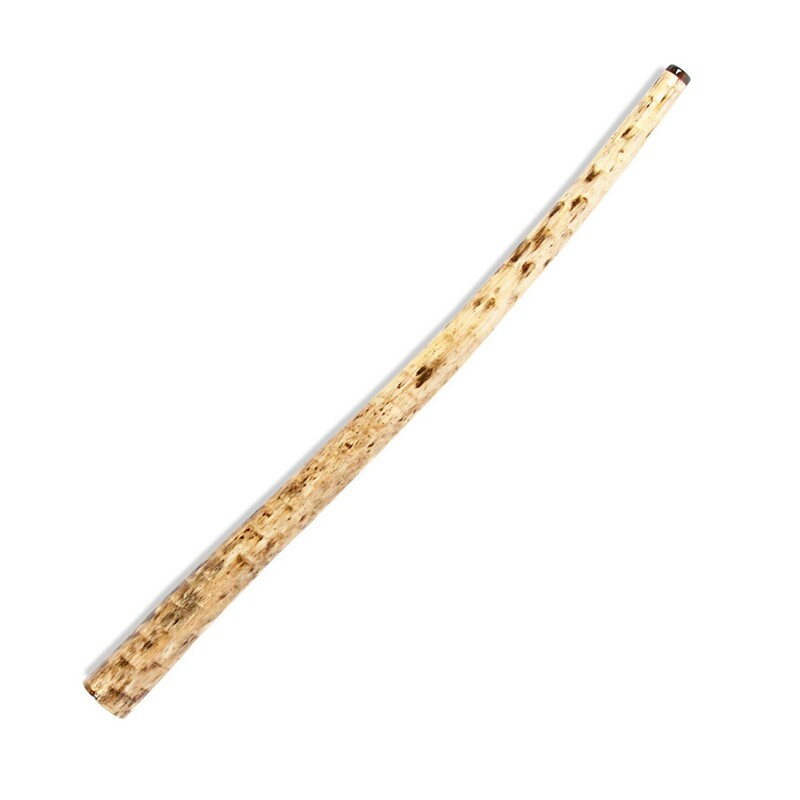 With a special focus on world rhythms, breathing patterns, expanding your palette of sounds and finding relaxation while you play, this course is guaranteed to make you shine as a didgeridoo player. 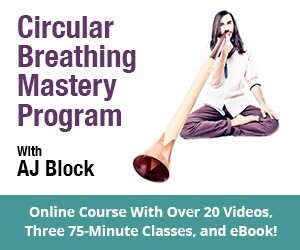 After you learn the skills given in this class you will never again be at a loss for what to practice on didgeridoo. 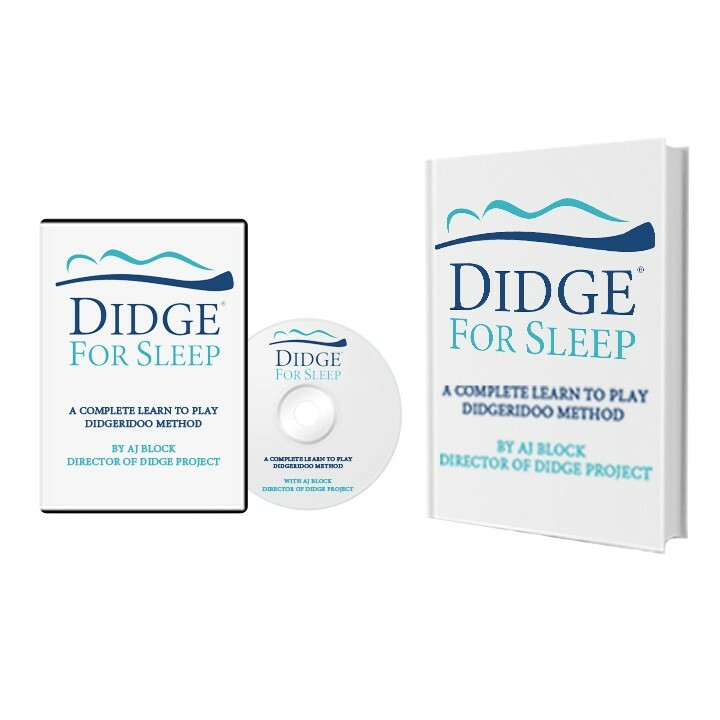 This program is led by AJ Block, co-founder and director of Didge Project. 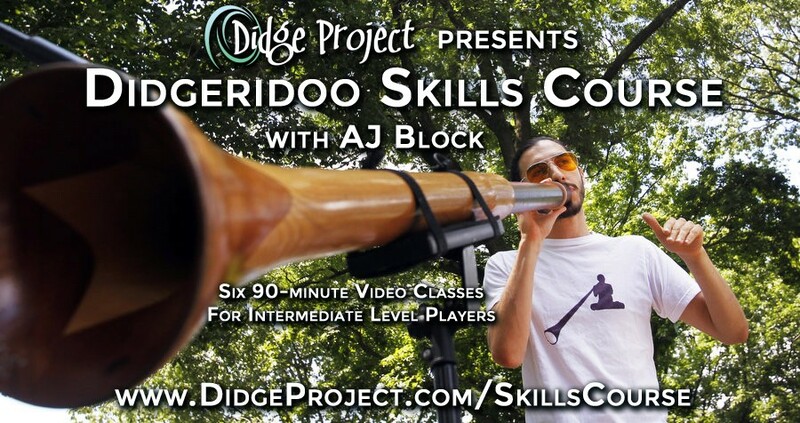 This course is for you if you already play didgeridoo and are looking to take your playing to the next level. 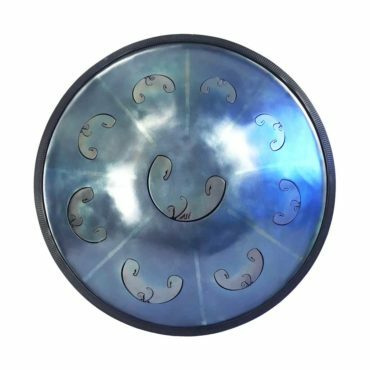 Topics include rhythmic playing, intonation, syncopation, playing with other musicians and writing and performing original compositions. 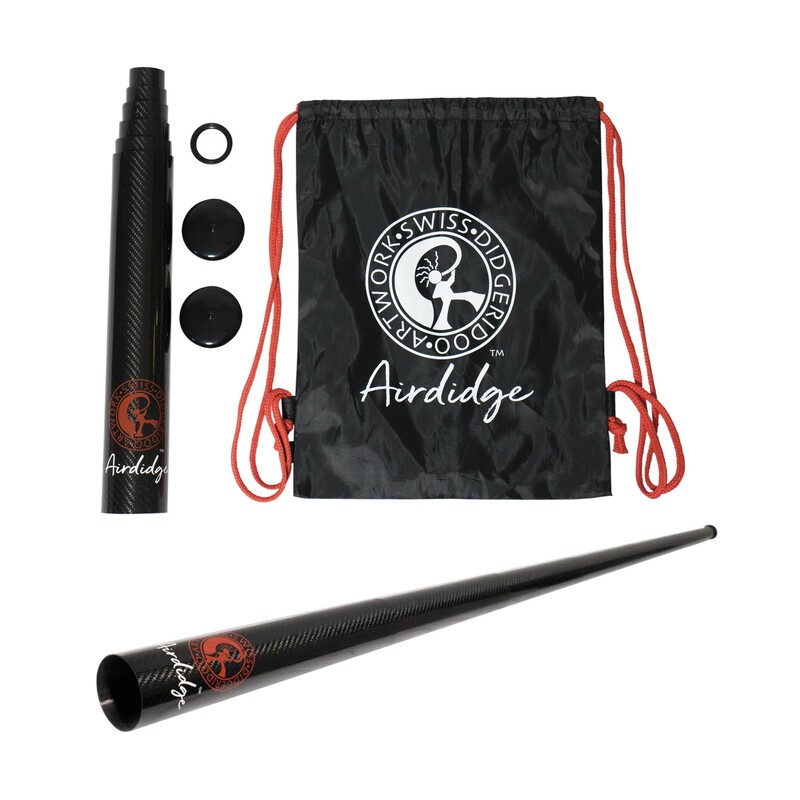 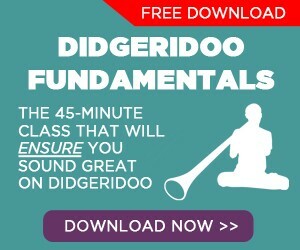 Purchase The Didgeridoo Skills Course for Instant Access to Six 90-Minute Classes and our Didgeridoo For Intermediate Level Players eBook (not available elsewhere).